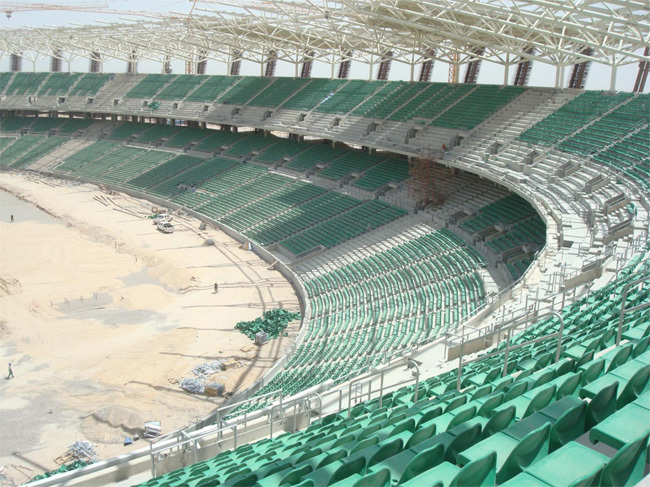 GP Smart Stadium’s partner VDL was responsible for the precast stadia seating in the Basrah International Stadium. This is a major sports complex in Basrah, Southern Iraq. It consists of a main stadium with a capacity of 65.000 people and a secondary stadium for 10.000 people, including luxury suites and VIP Seats. 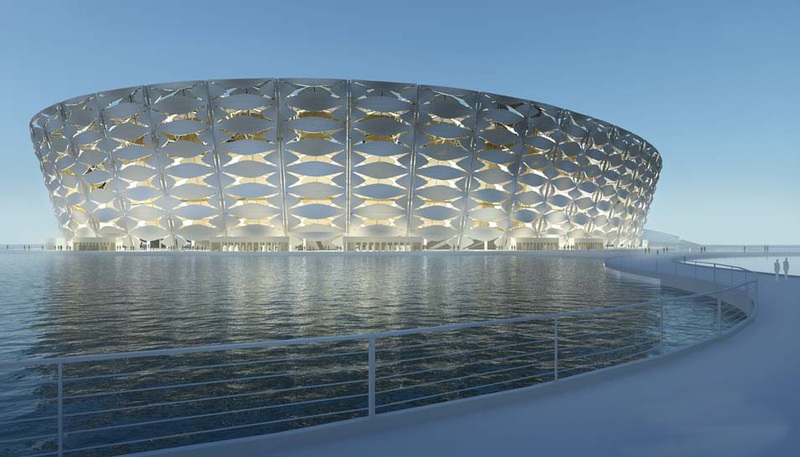 Basrah, nicknamed the financial capital of Iraq and being Iraq’s second largest metropolis, is the first city to achieve building an impressive new stadium. 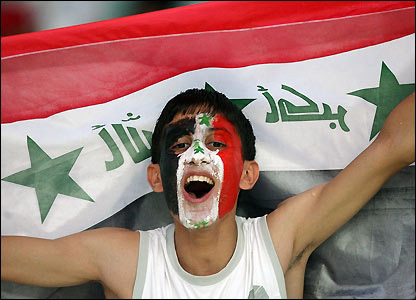 This stadium’s amazing scale and standard sends a strong signal that Iraq reappearing on the global sports map. A cooperating partner of GP Smart Stadium is VDL Seating Systems, part of the VDL Groep. They specialize in developing, engineering, producing and installing seats in stadiums, gymnasiums, auditoriums and theaters around the world. VDL Group has many years of experience, using advanced HiTech equipment and professionals which ultimately results in a high standard quality. As a result, they are able to implement a very wide range of production technologies. The strong financial position of the VDL Investment Group, secures ongoing investments in Research and Development. VDL has decades of specialized experience in metallurgy and processing of plastics. 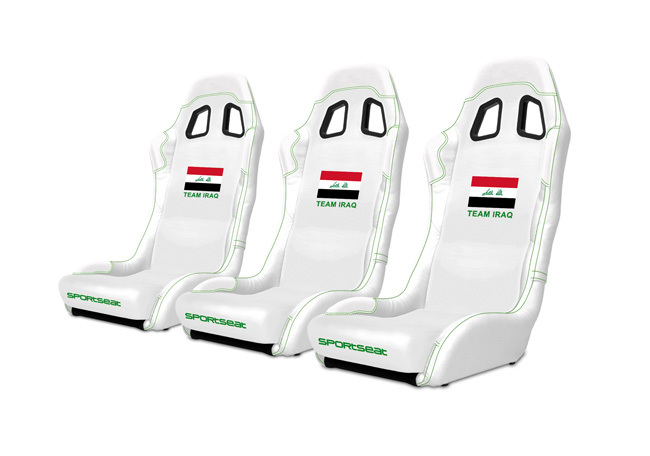 Their goal and contribution to the cooperating partners within GP Smart Stadium is to support customers in the entire process from initial design to delivery and installation of (smart/interactive) stadium Seats, ranging from cockpit seats, folding seats, VIP Seats and Sports Player Seats at playing field level.